The 11th annual Swimming with Santa event will be held the day after Christmas at the Kiwanis Recreation Center in Tempe. The recreation center, 6111 S. All America Way, features an indoor heated wave pool. 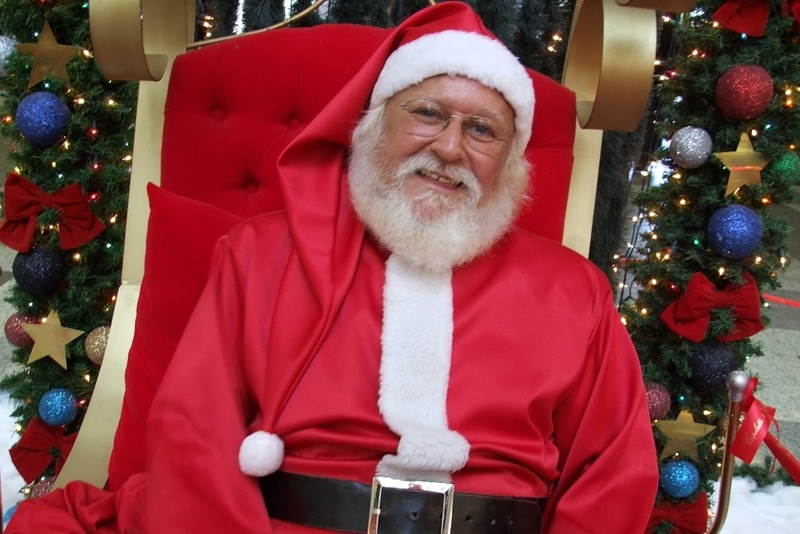 The event with Santa and Mrs. Claus takes place 1-5 p.m. and is for the entire family. Mrs. Claus will lead story time, with complimentary milk from Arizona Milk Producers and cookies, while holiday music plays in the background. Gift certificates will be raffled off throughout the day. Advance discounted tickets are on sale until Dec. 23 for $5 for ages 2-12 and $7 for ages 13 and older. Tickets will also be available on the day of the event for $2 more per ticket. Tickets can be purchased at the front desk of the recreation center, or online at www.tempe.gov. Children under age 8 must have an adult with them at all times while in the water. For more fun, the annual Holiday Waves event takes place 1-5 p.m. Dec. 27-30. For more information about the special sessions, visit www.tempe.gov/SWS or call 480-350-5201. Want to get notified whenever we write about City of Tempe ? Sign-up Next time we write about City of Tempe, we'll email you a link to the story. You may edit your settings or unsubscribe at any time.